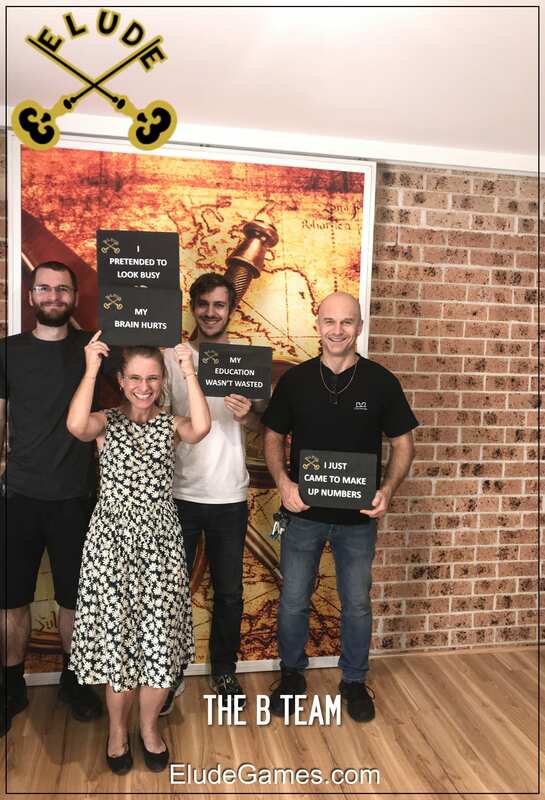 We had a fantastic time at Elude Escape Rooms. By far, the trickiest escapes we’ve ever undertaken, but laughs galore too. Darren and Julia were a hoot. They are so obviously passionate about their rooms and they were as excited about our visit as we were. The day was all round fantastic from the moment we arrived to the moment we left. We can’t wait to see what Darren and Julia have up their sleeves. We will be recommending Elude to everyone we meet.